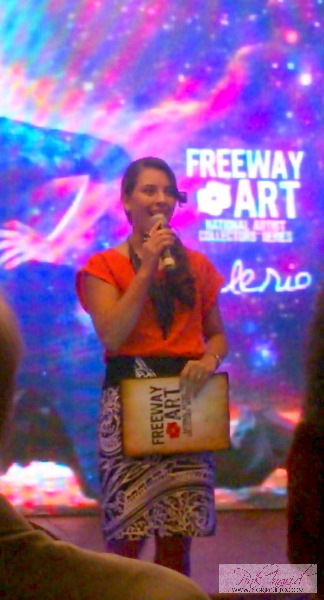 After 3 years of successfully paying tribute to some of the finest National Artists of the Philippines, Freeway honors its first ever National Artist for Music, Levi Celerio. 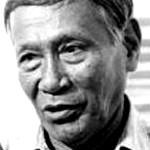 Levi Celerio was a musical genius who’s penned more than 4,000 songs and was recognized by the Guiness Book of World Records as “the only leaf-player in the world”. 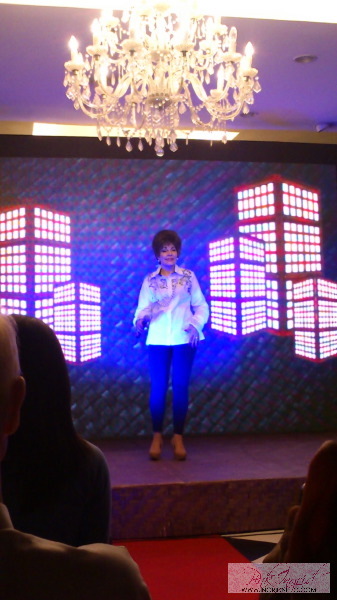 The formal launch held last June 4 at The Row, Glorietta 5 was hosted by former Freeway muse Giselle Tongi, who lovingly shared that even she was teaching her half-American children to sing some of Levi Celerio’s songs. 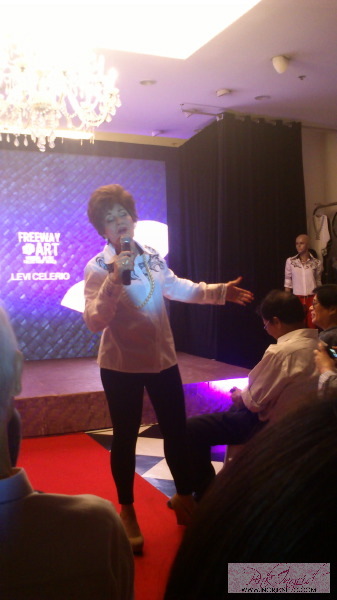 Of course, a tribute to Levi Celerio won’t be complete without hearing his compositions being rendered by Asia’s Queen of Songs, Pilita Corrales. 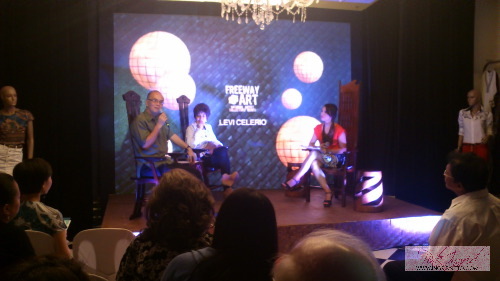 Freeway also invited Dr. Antonio Hila, a Cultural Historian and Music Critic to share interesting insights about Celerio’s life, his writing style, his inimitable talent, as well as his dedication and intense love for music. 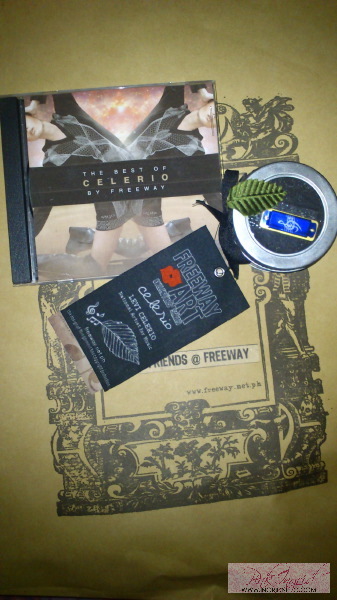 As a token, the guests were sent off with a limited edition Miniature Harmonica Levi Celerio necklace which actually works when you blow on it. 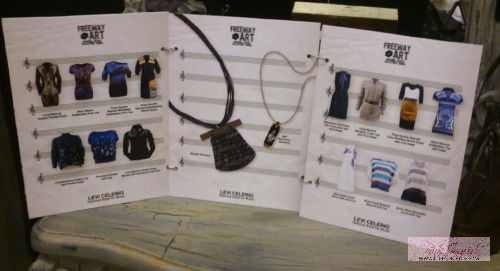 To add to my delight, Dian of Freeway approached me and said that I was one of the 5 Best-Dressed bloggers for the evening and I could pick an item from the Levi Celerio collection to take home! 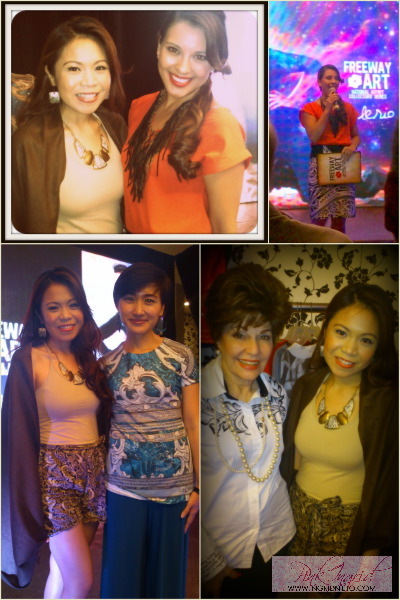 Thank you Juan Manila Express for this photo! 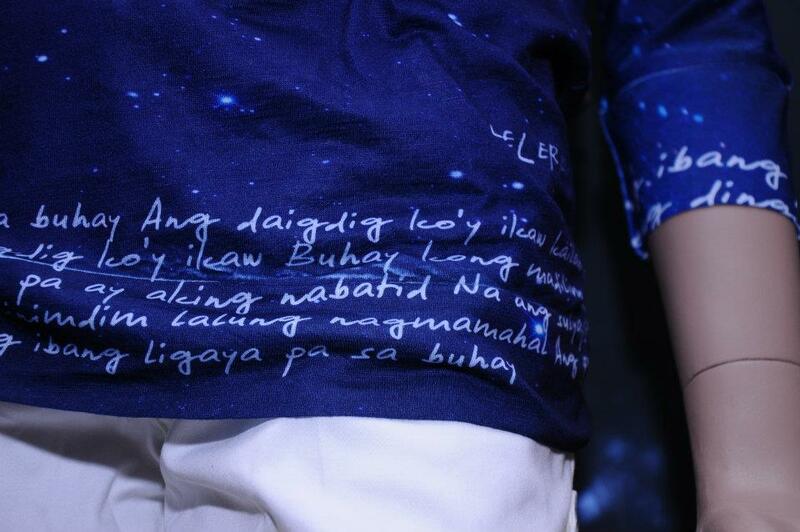 This is the blouse I chose! 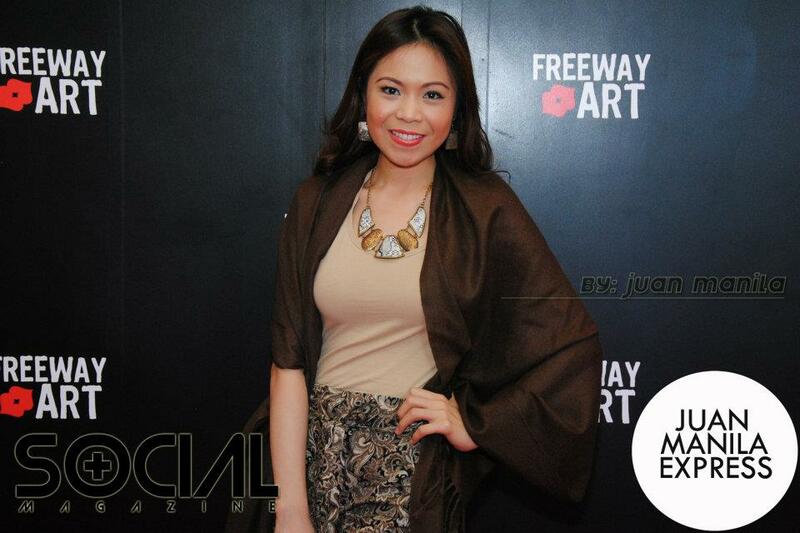 Photo from Freeway Online. 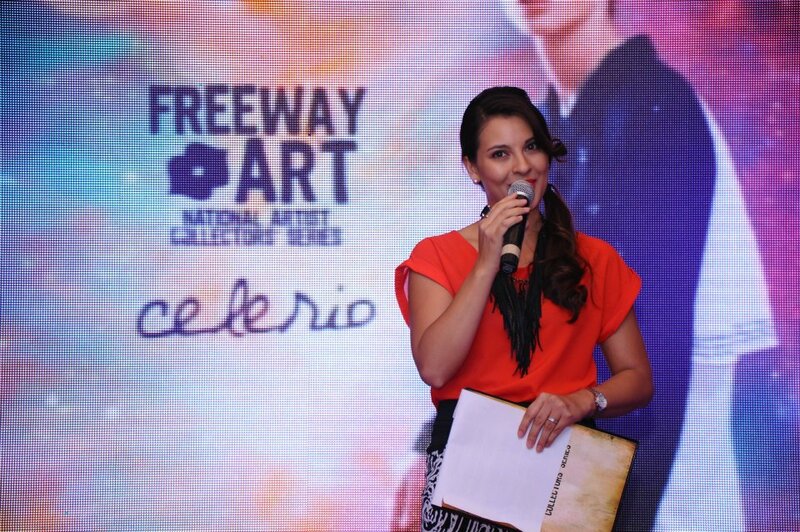 To know more about the collection, visit www.freeway.net.ph. (facebook.com/FreewayOnline) and Twitter http://twitter.com/FreewayOnline.